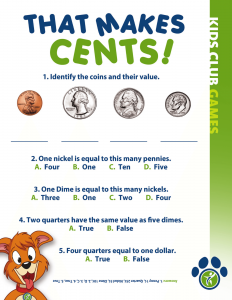 It’s never too early to start teaching kids the value and responsibility of money. Here’s some great resources to help make learning fun! This site is dedicated to helping youth, and adults learn how to make smarter financial decisions for a stronger, brighter future. Learn more. This game from NCUA helps to teach about smart financial habits all through a virtual fun road trip. Play the game! 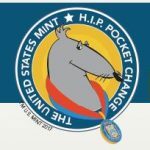 H.I.P Pocket Change™ is a fun and educational website provided by the U.S. Mint for our younger members. 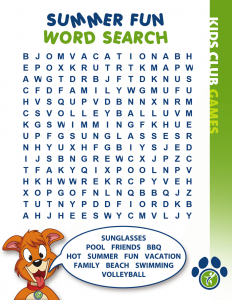 Play games, enjoy cartoons, learn fun facts, color pages and much more! Break the Bank, Bring Home the Bacon and more! 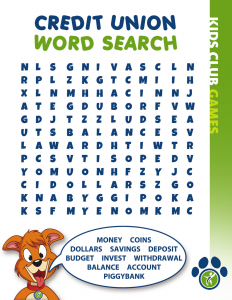 Bizkids.com is a financial literacy website that includes award winning series, free online games and much more! Download and print option below each image.